With the development of social media and the digitalization of every piece of human knowledge attainable, regular people have started learning more about health and nutrition. What are superfoods? 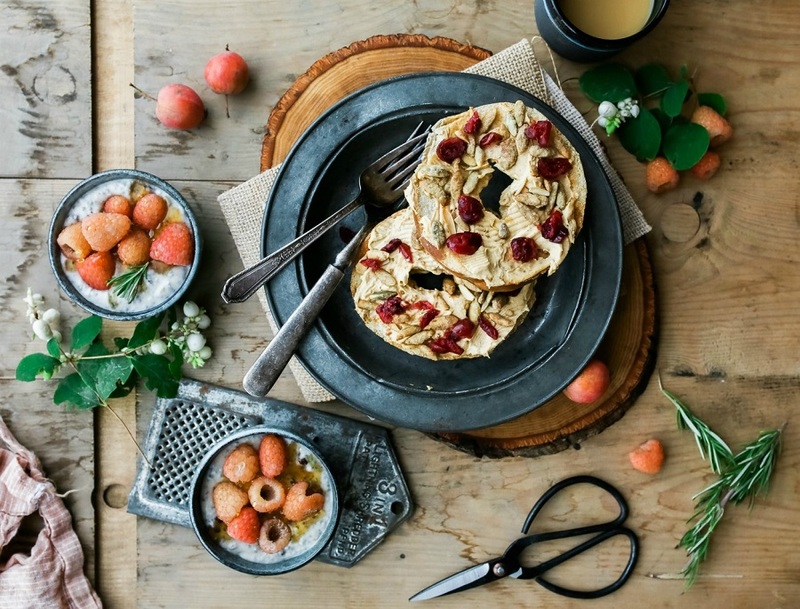 While the expression is aimed to boost the marketing power of certain products, it does actually point us to the direction of healthy, nutritionally dense food. From the quality of your skin to your weight, what you eat affects every system in your body. To get you started on your journey to beautiful skin and fitness, here’s a list of foods that you should try to incorporate into your everyday meals and skincare. Discover the Benefits of Essential Oils for Skin and Hair Care. Whoever said that diet needs to be bland to be effective? 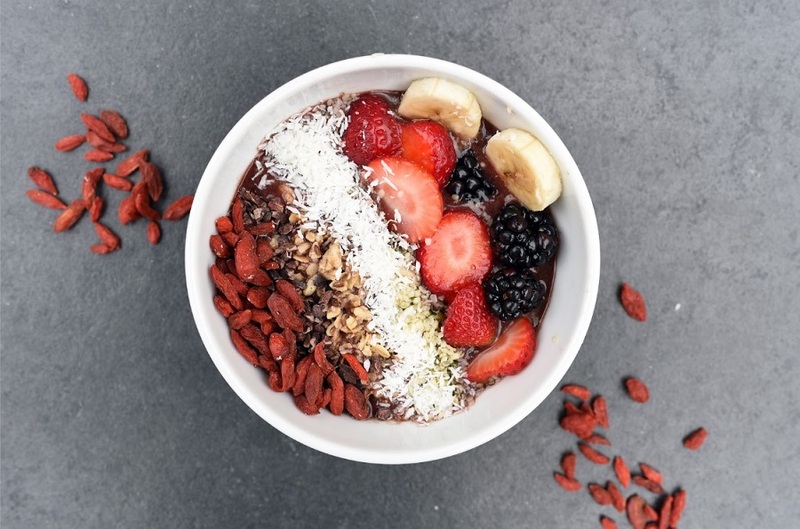 Acai berries are some of the most delicious fruit to eat, and they are packed full of anthocyanins, a form of antioxidants said to fight cancer effectively. Vitamins A, B, C and E can also be found in this magical little fruit, which all help boost our immune systems. Add a handful of these berries to your yogurt or serve them with pancakes and you’ve got yourself a fresh, delicious meal. Lotions and moisturizers with acai have the ability to revive your skin, heal damaged skin cells and provide plenty of hydration. They are recommended for a dry and sensitive skin. Goji, or wolfberries, have similar properties, and they help fight poor circulation and visual impairment. They are excellent for aging skin as they can smooth our small wrinkles, so your hydrating cream should definitely have them. For those who are still unfamiliar with the wonder that is jojoba, let’s start with some basic info to get you acquainted. Jojoba is a vegetable oil obtained from the crushed bean of the jojoba shrub (Simmondsia Chinensis ). The main story behind jojoba is its form. We refer to it as an ‘oil’, but really, it is a wax, and that makes all the difference.Whereas as oils are typically made up of fatty acids and glycerol, naturally occurring waxes are mixtures of unesterified hydrocarbons that are softer and melt at lower temperatures. This property also makes jojoba wax odorless, and less likely to become rancid over time than oils. Though jojoba is known mostly as a cosmetic ingredient, the jojoba beans produced by the plant also have internal health benefits. They are said to help increase HDL “good” cholesterol levels, for instance, and to help raise levels of the hunger-curbing hormone, leptin, which may make them helpful in weight-loss efforts. Find out 6 Ways to Suppress the Feeling of Hunger. Now, let’s talk about beauty benefits of this miracle ‘oil’, and there are certainly many. First of all, it provides long lasting moisture, and that is why it is one of the main ingredients of natural skincare products, such as the moisturizer by Dr.Hauschka. In addition to locking skin in moisture, it contains nutrients like vitamin E and B, as well as minerals like chromium, copper, and zinc, which all nourish and protect skin from environmental stressors. It is incredibly gentle on the skin, and therefore suitable for all the gals out there with super-sensitive skin. Finally, if worrying about fine lines and wrinkles keeps you up at night, turn to jojoba oil for its amazing anti-aging effects. Read about Treatments that Actually Treat Stretch Marks. 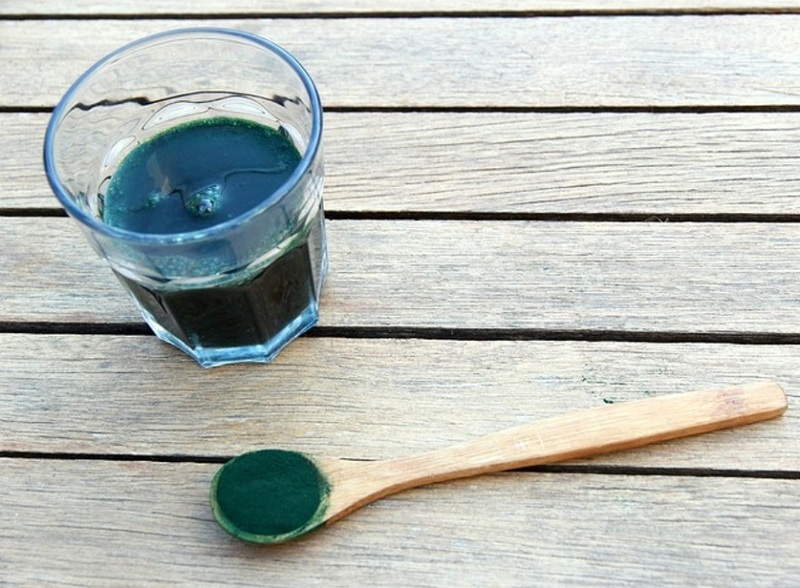 Spirulina is one of the most potent, nutrient-dense foods you can find. It’s usually found in the form of a powder, and it’s chock-full of protein, iron, and calcium. In fact, it has 26 times the amount of calcium you can find in milk. It also contains many other nutrients: vitamin A, vitamin C, vitamin E and vitamins B-1, B-2, B-3, B-6 and B-9. It’s excellent for vegans and vegetarians because of the aforementioned iron, and anyone who needs help balancing their blood sugar levels. The only downside to spirulina is the unpleasant taste, which is why people often choose to take supplements. But when it comes to skincare, taste is not an issue. Spirulina is the ingredient you want in your moisturizer, and some of the best organic natural eye care products contain this powerhouse ingredient. It melts the years off your face, and it works well to reduce skin inflammations and imperfections. These crunchy, delicious seeds are all the rage lately, and it’s no wonder. They have a great taste, and they are an excellent source of omega-3 and calcium. Native to Mexico, and dating back to Mayan and Aztec cultures, these powerful seeds are rich in fibers and are said to help with weight loss by keeping us feeling full. They’re easy to add to many recipes due to their nutty flavor, and you can use them as a substitute for processed grains such as white bread. Chia seeds are great for exfoliation, too. They can get rid of the build up, without depriving your skin of moisture. 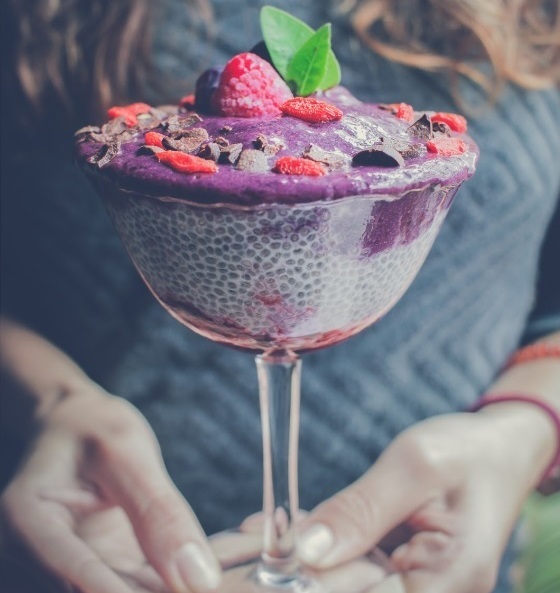 Use two teaspoons of chia seeds, half a cup of coconut oil, and for skin that is particularly dry, add a drop of vitamin E from the soft gel capsules that you can buy at the pharmacy. Mix this and let it sit on your face for a few minutes, and then scrub it off gently. Your skin will feel amazingly soft. Nature is full of gifts that are there to help us keep fit and beautiful. We only need to reach out and take them. Mia Taylor is a fashion and beauty enthusiast from Sydney and writer for www.highstylife.com. She loves writing about her life experiences. Traveling and enjoying other cultures and their food with her husband is a big part of her life.